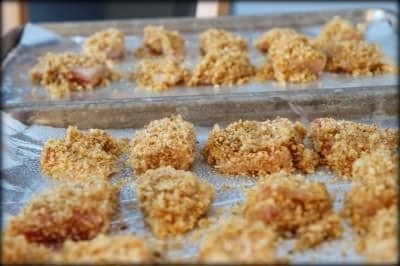 Do you include fish in your meal planning? 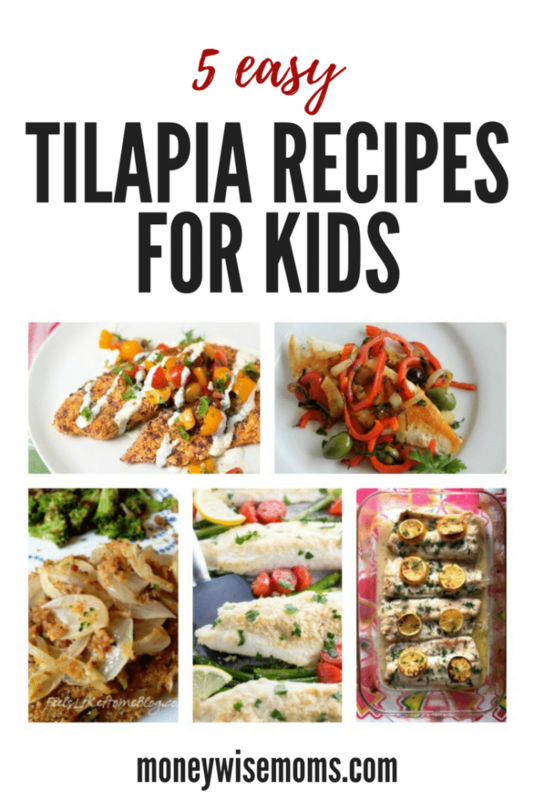 You can with these Easy Tilapia Recipes that are all kid-friendly! 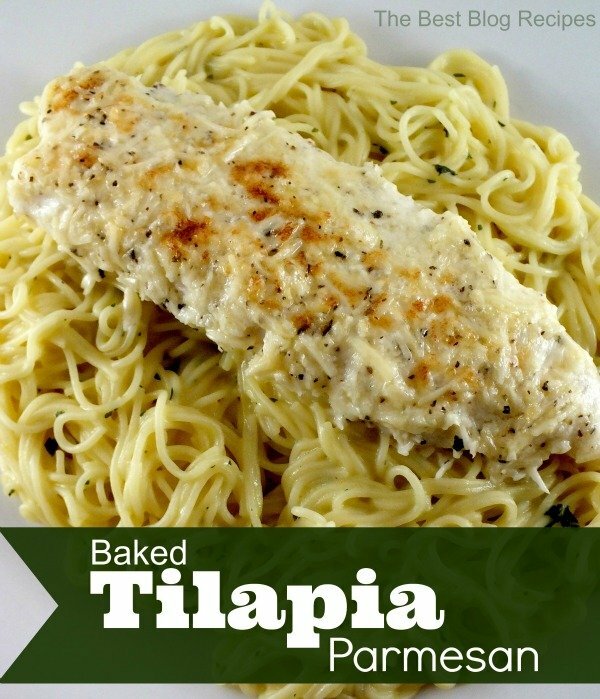 Tilapia is a great alternative to meat for your family meals. 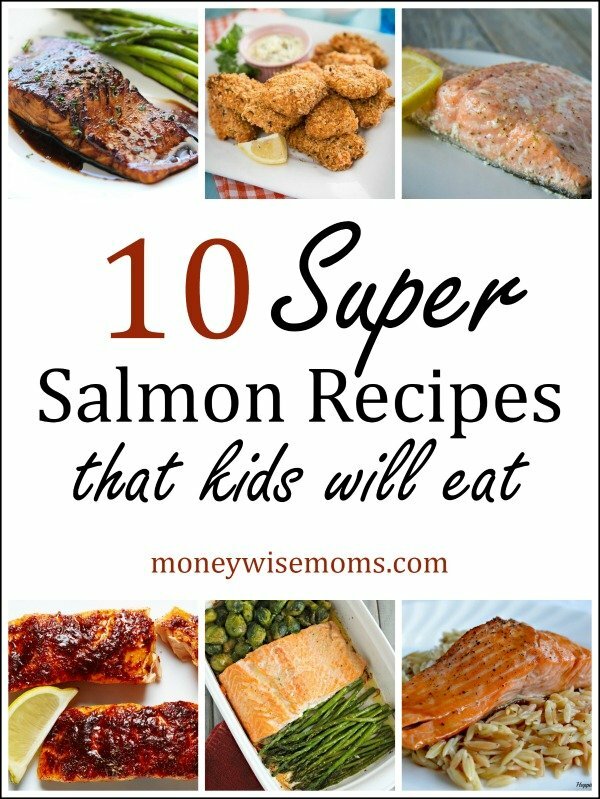 Since it doesn’t have a strong fishy smell or taste, it’s a great first fish for kids (and their parents). I’m trying some new recipes to find keepers for our regular rotation. These Easy Tilapia Recipes have a variety of flavors, with something for everyone to like. 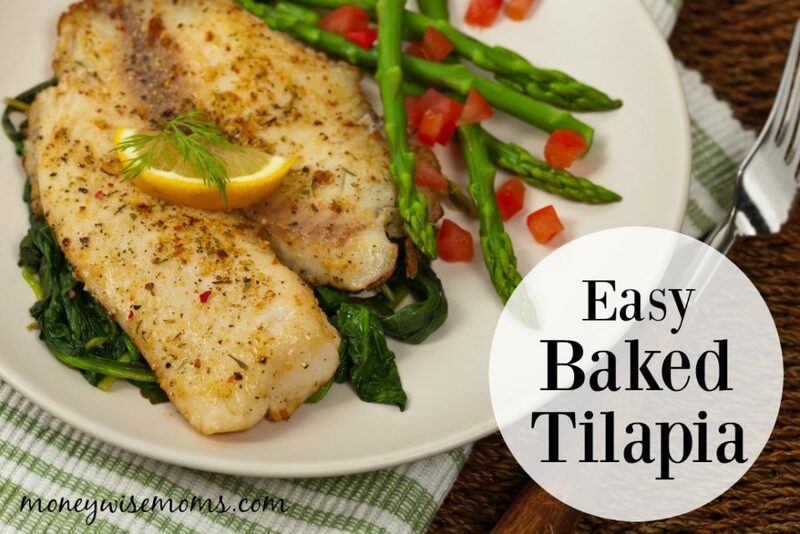 Tilapia is so quick to cook, either sauteed on the stovetop or baked, that it’s perfect for busy weeknights. Disclosure: This post contains affiliate links. 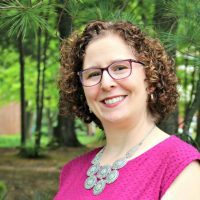 Thanks for supporting MoneywiseMoms at no additional cost to you! Butter and garlic is a classic combo that makes anything taste good. 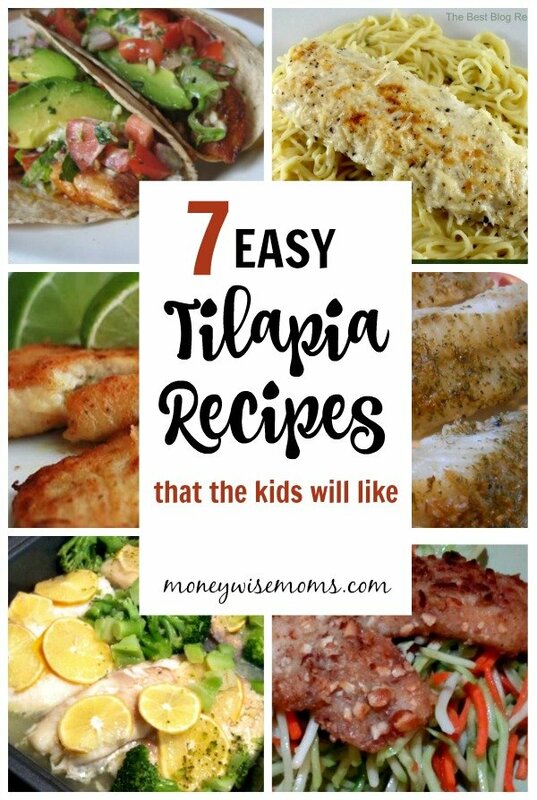 This is how I started my kids out on tilapia, since they were familiar flavors that make the flaky fish taste so good. This takes just minutes to prep, then you bake. 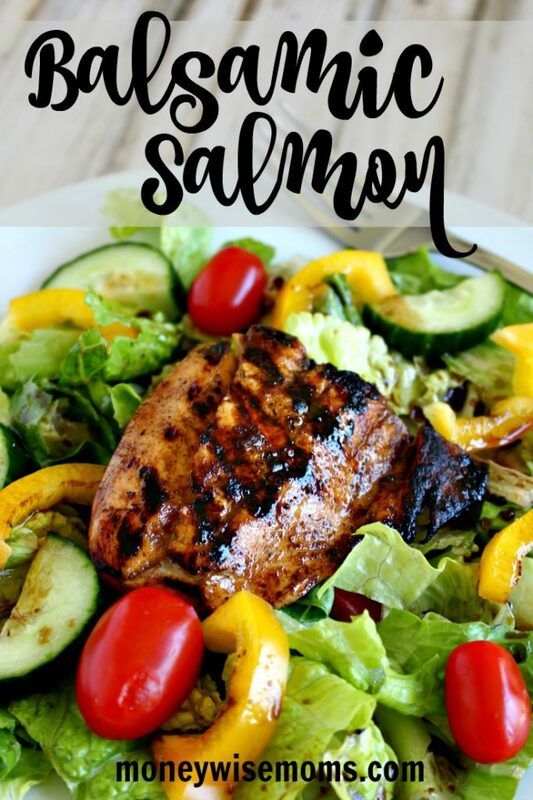 My kids have always preferred lime to lemon (no idea why), and this honey lime marinade is a great combination of flavors (you can marinate for as little as an hour for flavor). There’s a thin layer of flour (use gluten-free if needed) for a nice coating on this healthy dish. 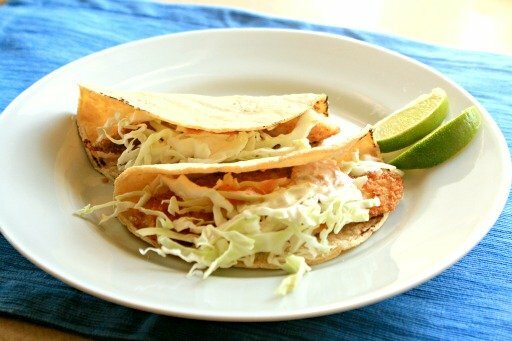 After a quick breaded coating, tilapia becomes delicious tacos. What a great way to add novelty to our Taco Tuesday! This post includes an awesome recipe for lime crema, but I’m more likely to use jarred salsa to make this a quick weeknight dinner. The combo of mayo with lemon juice and Parmesan is tangy and irresistible. It’s so easy to mix and bake, just prep some rice or pasta while it’s in the oven, add a vegetable, and you’ve got an easy meal done. It doesn’t get any easier! Just layer thawed tilapia in a baking pan with lemon slices and spices. You can even add frozen veggies right to the pan. This simple recipe gets dinner on the table within a half hour. 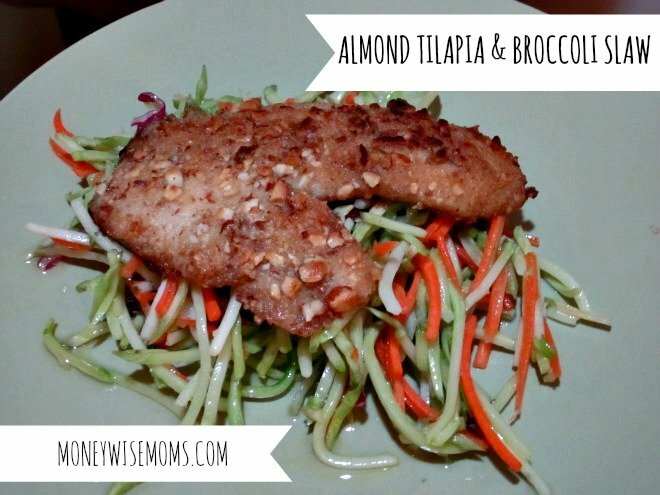 This tilapia recipe is a favorite with my kids because of the crunchy texture of both the almonds and the veggies in the slaw. The tart vinegar in the slaw is a great contrast to the nutty flavor of the fish. 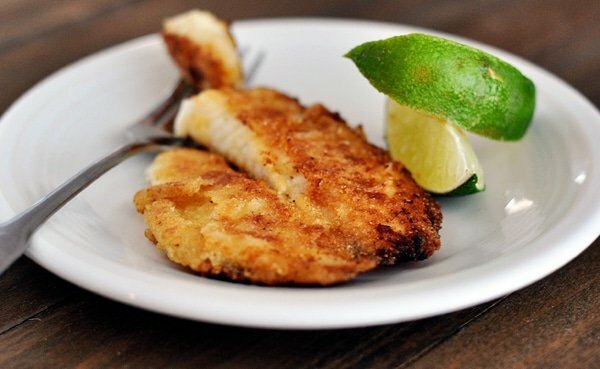 Replace the kids’ favorite chicken nuggets with these baked tilapia nuggets. Then you can have fun making different dipping sauces. Lovely post. 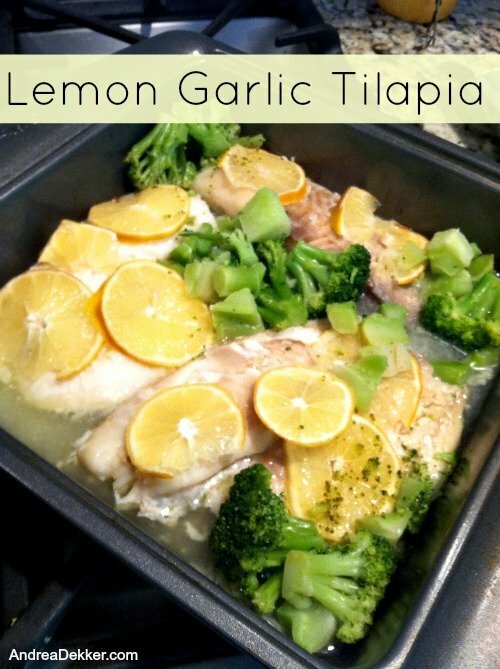 Thank you so much for sharing my garlic butter baked tilapia.!! These look delicious! I can’t wait to try the Baja Tilapia Fish Tacos. Pinning you!